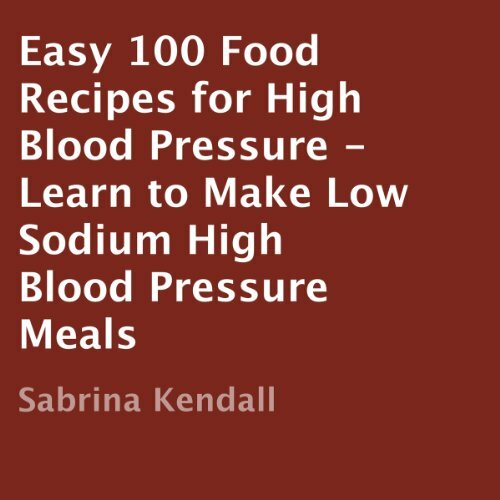 Learn to make "tasteful" low sodium recipes for high blood pressure. Most of the recipes in this book are very easy to make, children can also join in on making these low-sodium recipes. There are a few things that can cause an individuals' blood pressure to become high: drinking alcoholic beverages frequently, eating pork products, consuming foods that contain iodized (white) salt, pregnancy, obesity, diabetes, genetics, older age, thyroid, etc.